MRIs do not use radiation like conventional X-rays or CT scans. They employ strong magnetic fields and radio waves to produce three-dimensional images. MRIs are very good at portraying soft tissues and bones in your feet and ankles. 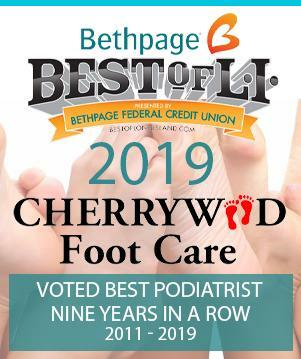 Contact Cherrywood Foot Care today to learn more about this effective diagnostic procedure.